If your boots are not pre-wired with a heating element, then just pull out your current insoles and replace them with Therm-ic Perform insoles. 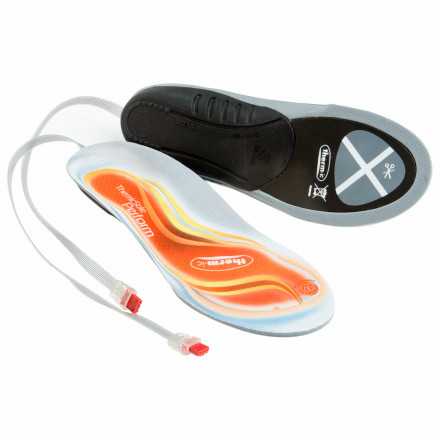 Perform insoles plug into any Powerpack to warm up your toes. The perfect solution for skiers & snowboarders and anyone with chronically cold feet or bad circulation. Perform insoles are top-quality Conform'able footbeds with anatomical 3D shape to better support your feet. The EVA foam construction will last for years and is an ideal insulating material to help keep your feet warm.